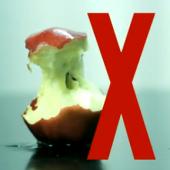 Throw out that habit of eating an apple around the core like you throw away…well, a core. According to Foodbeast, we’ve been doing it all wrong, people! No wonder teachers are going hungry.